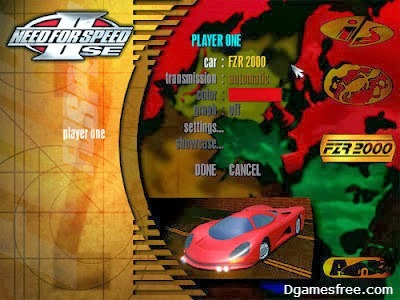 Here comes a most rocking Racing Game ever, Need For Speed 2. 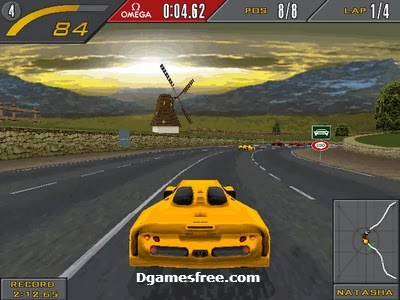 I have collected some Need For Speed 2 PC Cheats for you which might help you make game a bit more exciting. 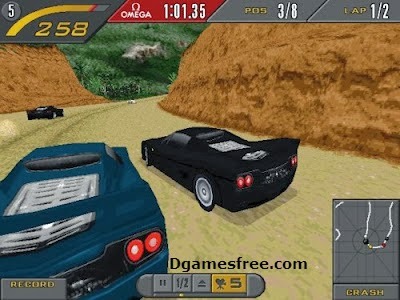 You can access these cars and maps by typing any of the Cheat Code on the main screen of your game or at the Car Select Screen. 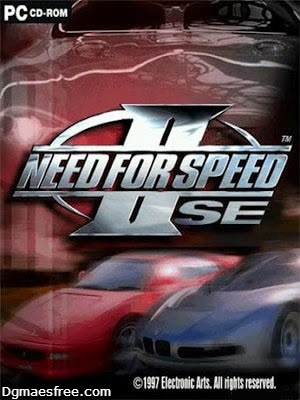 If you don't have this game yet, you can click this link > Download Need For Speed 2 SE to get it free.